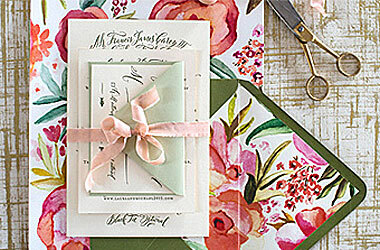 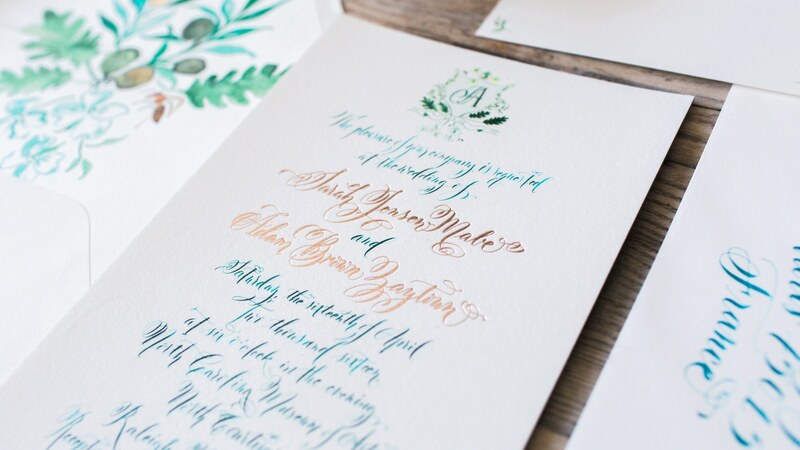 Fleur de Letters is an Atlanta creative studio that delights in bringing your story to life on paper. 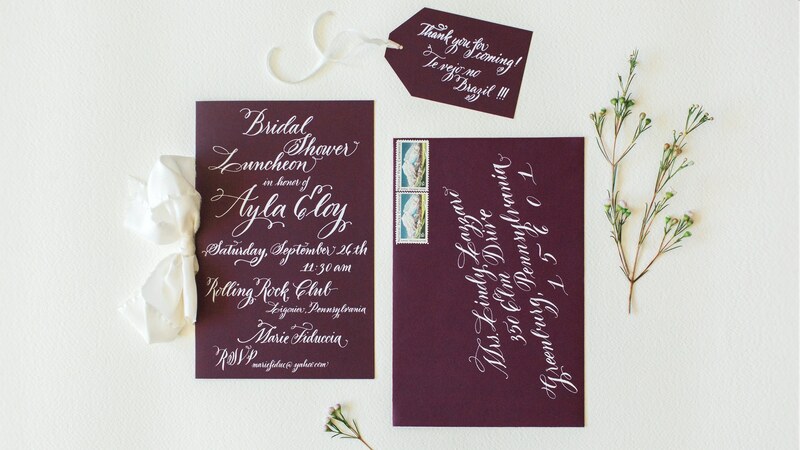 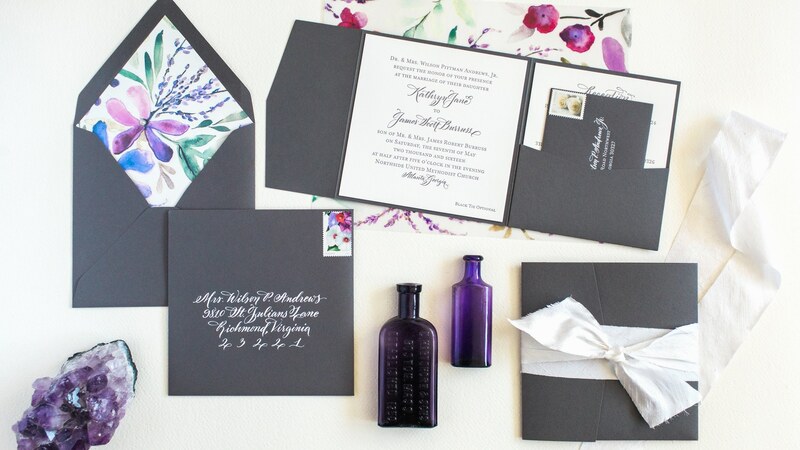 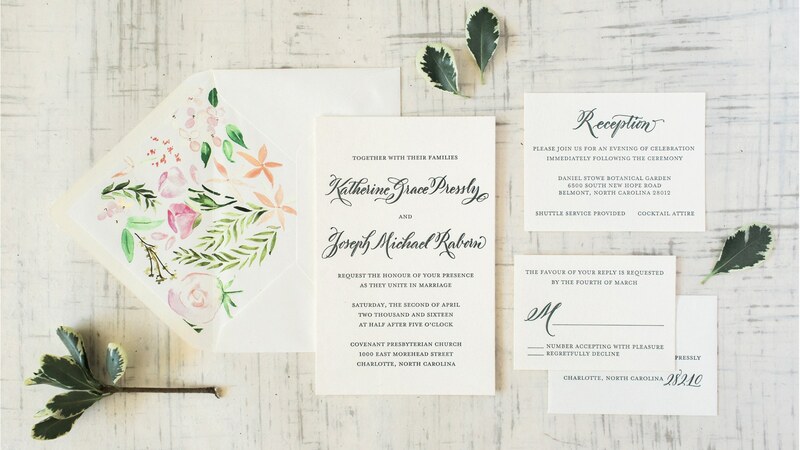 Our custom invitation suites feature exquisite hand calligraphy and the utmost attention to detail. 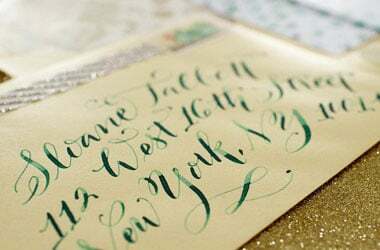 Fleur de Letters offers a menu of services for every detail of your event needing the personalized touch of hand calligraphy.